But, our larger build shouldn't come in the way of our sweet sleep... right? 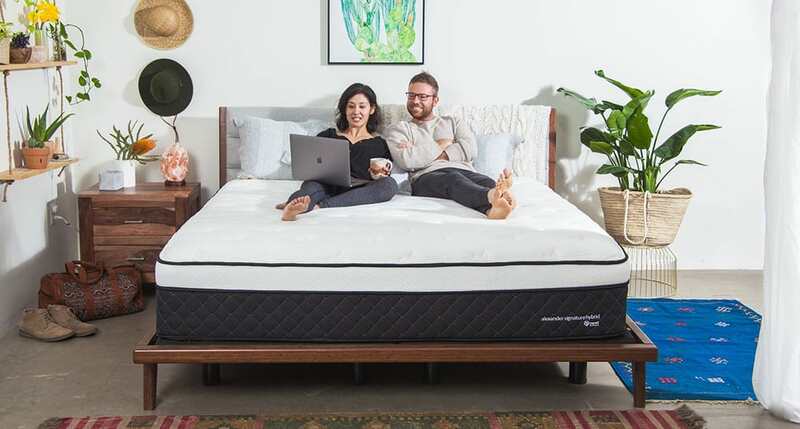 So, if you relate to some of these common pet peeves of stout individuals out on a mattress hunt, then you must read this guide till the last dot! This article will help you pick the best mattress for heavier sleepers. First of all, let's have a look at some mattress attributes and design elements crucial for overweight persons. Then, we'll proceed to examine some of the most popular mattress materials, preferred by a majority of the big individuals. Lastly, we'll briefly discuss some of the highest rated mattresses for heavier persons, approved by industry experts and tried and tested by customers like you. Mattress dimensions make a lot of difference for heavier persons. If you sleep alone, consider getting a Full or Queen size bed so that you have enough space to roll over comfortably. Couples must have a King size bed so that both of you have enough space to yourself. However, the most important parameter is the thickness. Quite evidently, the heavier you are, the more you push the mattress down. If the mattress is too thin, it gets compressed to the point where you start to feel the bed foundation. Not very comfy, right? Recommended Average thickness: 10 - 14 inch However, the recommendations for mattress thickness are subjective to your weight. Most mattress brands mention maximum weight their mattress can hold. Wherever possible, try to find the max. weight for the mattress and match it to your own. If you're a couple, consider your combined weight because you may not be as heavy as your partner but your combined weight may exceed the standard weight recommendations for the most mattresses. Max. Weight Supported: More than 300 lbs Most mattresses can support up to a 300 lb max. weight. However, the mattresses made explicitly for larger individuals such as Winkbed or Big Fig can support as much as 900 to 1000 lb of combined weight for couples. Even if you prefer the sinking feel, avoid buying a soft mattress. Being heavier, you're going to feel pronounced sinkage on any slumber surface. The softer the mattress, the more it will compress under your weight, making you feel stuck. Similarly, too firm a bed won't have enough give to accommodate your curves. As a result, you will experience soreness and develop pressure-points. Most overweight persons prefer medium to medium-firm firmness. Such a sleep surface is forgiving on your curves but provides an on the mattress feel rather than sinking in quicksand. 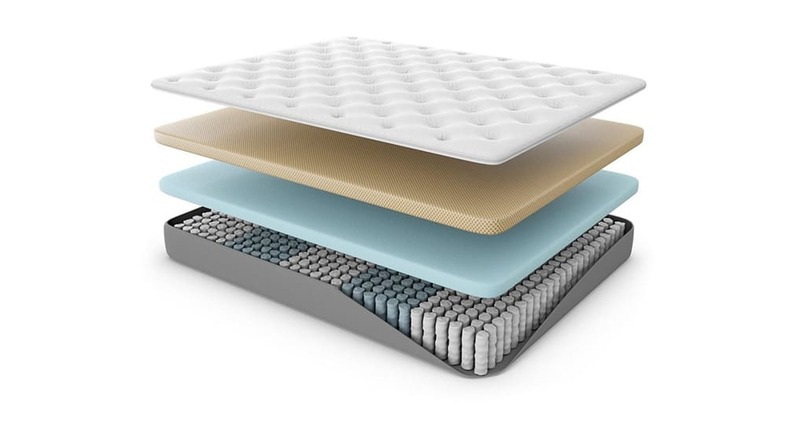 If you like the conforming feel of Memory foam, buy a firmer one with a sturdy support system. Pillow Top mattresses are best for extra softness. Prefer resilient materials such as latex and innerspring in the support core. The more your weight compresses them, the more these materials push you up. Presence of a transition foam is crucial too. It ensures a progressive change in feel as your weight pushes the comfort layers and engages the firmer support. Mattresses with zoned support prevent the formation of pressure points. Zoned mattresses allow less sinkage in the middle third of the bed, supporting your spinal curvature. Thus, you enjoy a well-supported rest without any aches and pains. Look for reinforced edges, otherwise getting in and out of bed can become a hassle. Soft edges compress under your weight to such an extent that you may roll off the bed. 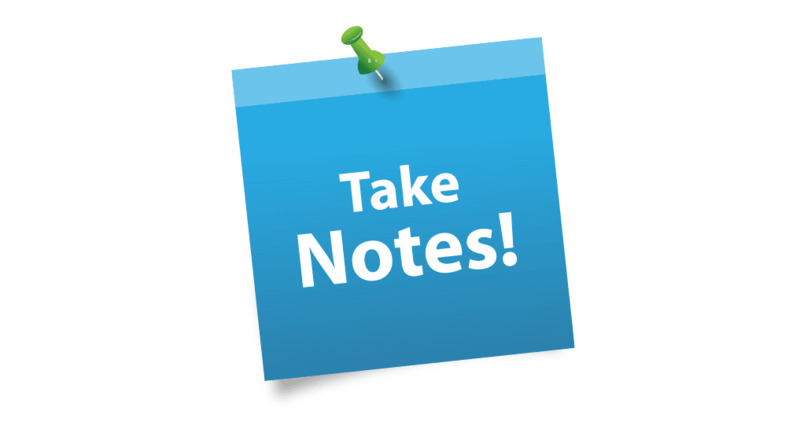 Recommendations: Dense foam or lower gauge coils at the edges Look for mattresses that have a separate foam parameter around them. 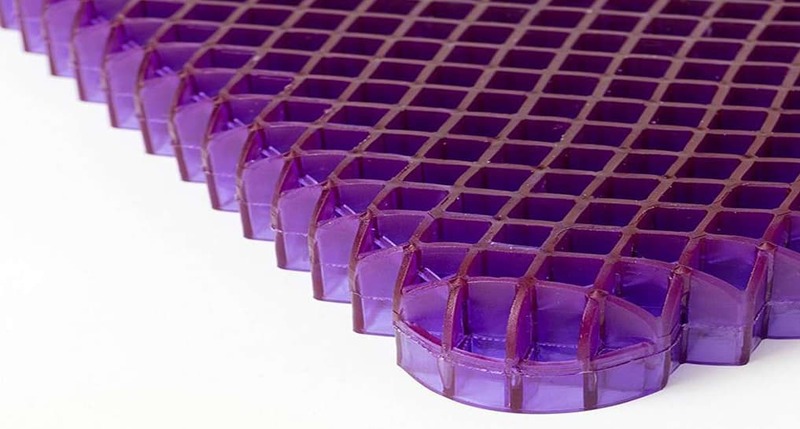 High-density edge foams last longer and prevent premature sagging. Most hybrid mattresses use foam rails to secure the mattress parameter. Some brands use lower gauge coils instead of foam. Such springs are thicker and more durable. Of note is that these low gauge coils should only be present in the mattress edges. High gauge coils used in mattress support core are softer and more comfortable. Best mattress for the heavy people always has a subtle bounce. You need it to shift position or get in and out of bed. Flexible materials like latex or innerspring help the heavier persons lift their weight. With the equal and opposite response, you get an upward push. As a result, you have to apply only a little force to change sides on the bed. Recommendations: Latex or Springs in Support Core Memory foam has the least bounce. Therefore, best memory foam mattresses for heavy people use gel, charcoal, copper, or other materials to enhance resilience. A relatively thicker layer of support foam or coils is used in the mattress to counter the sinking feel of the memory foam. Heavier persons usually complain of sleeping hot. Being overweight, you possess more mass, and thus, your body generates more heat. Moreover, being heavier, you sink into the mattress more... enveloped by all the heat generated by your body. You need a breathable mattress that promotes ventilation and keeps you cool. Recommendations: Latex, Innerspring, and Hybrid mattresses Foam traps heat more, especially high-density ones like Memory foam. Innerspring mattresses are best for heat distribution, but without foam reinforcements, bulky people can find them quite uncomfortable. Therefore, Latex and Hybrid mattresses are the best choices for you if you're on the heavier side. If you desire an all-foam construction, avoid cheap mattresses and prefer brands using innovative technologies such as Leesa, Brooklyn Bedding, or Purple. When you're overweight, the lifespan of a mattress reduces... quite understandably though. The heavier you are, the earlier your bed starts to sag. However, this doesn't mean you've to shell out a thousand bucks every year for a new mattress. You can ensure the longevity of your bed by selecting high-quality materials only. Recommendations: Choose the most durable form of your preferred mattress material It's true that some mattress materials and constructions are the most suitable for heavier persons. However, the quality of the materials used in a bed is more important. The higher the quality, the more durable your mattress will be. As a rule of thumb, no low-quality foam should be more than an inch thick. Since it will most likely be the first to break down, make sure it's in the top comfort layers rather than in the support core. There are many mattress brands such as Saatva and Purple that offer complimentary white glove delivery. Some brands offer a complete package with free old mattress removal. 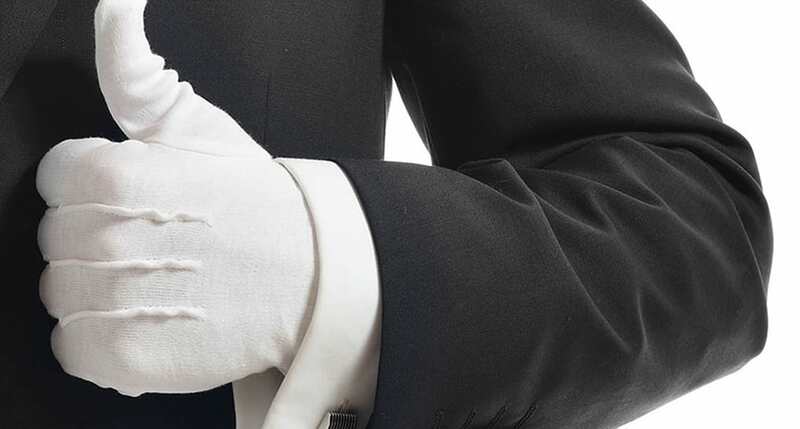 There are all kinds of mattress delivery services out there: White glove delivery for a free bed set up and red carpet and blue shoes for keeping your home clean and disinfected. Sometimes, all you need is to ask! Maintenance of mattresses is a two-fold problem if you're heavier than average. No matter how durable a bed is, its lifespan shortens as its subjected to more weight on a regular basis. However, proper maintenance can prevent premature sagging and increase the lifespan of your mattress. Recommendations: Depending on the severity of your obesity or the lack of it, you may find more value in high maintenance or a low maintenance mattress. 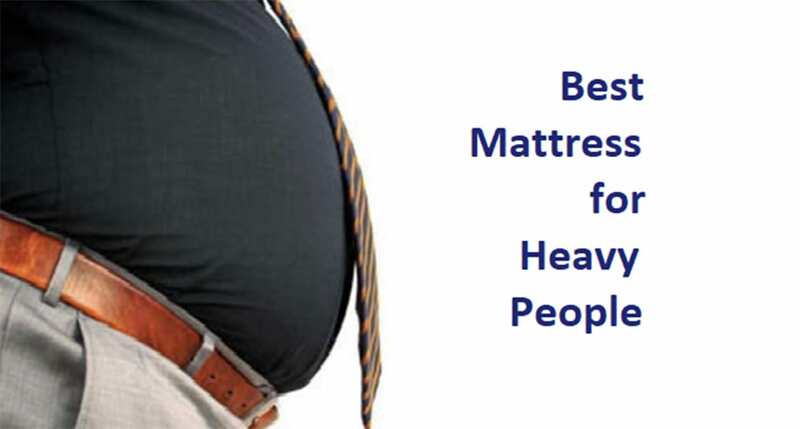 The best mattress for morbidly obese persons requires the least maintenance. For instance, if you've heart issues or comorbid problems, a flippable mattress may not be a good idea. Look for mattresses that require rotating every six months and no less, to hold their shape. However, if you're not that bulky and are fit otherwise, you can prolong your mattress lifespan significantly by rotating it every three months. Not all mattress categories are best suited for heavyweight persons. Pressure-point relief and spinal alignment become crucial and challenging to achieve as you go higher up the scale. The ideal material should be flexible with good conforming ability. Let's look at some of the most suitable mattress materials and constructions for overweight persons. Bariatric Mattress - Are They Worth the Hype? Over the years we've seen a steady presence of beds labelled as "bariatric" in the mattress market. These mattresses are usually pricier as they claim to be medically approved and recommended for overweight persons. Most bariatric mattresses claim to use high-quality materials that withstand daily use by obese persons. "Bariatric," is a medical term associated with weight-loss. Some people believe that these mattresses are intended only for bedridden, obese patients. Others relate them to those who've undergone bariatric surgery for weight loss. Another misconception is that bariatric mattresses conform to high-quality standards and are the most durable. The fact is that the use of bariatric mattresses can indeed be beneficial to any overweight person. However, unless you are morbidly obese, you don't need to bear the cost of these expensive beds for a health-promoting sleep. Furthermore, not all mattresses labelled as "Bariatric" have design elements that a true bariatric mattress should have. In the end, it's the quality of the mattress materials that matters. A bariatric label doesn't imply that the bed is made for durability. Ready to explore some choices handpicked for the bigger individuals? Our collection of top-rated mattresses for heavyweight persons is solely based on customer experience. Our smart software scours the internet, gathering feedback from larger people. Loved by their bulky owners and approved by trusted experts, these mattresses are no doubt a bargain for the best slumber. Mattress Category: Hybrid Best For: Couples, Back and Stomach sleepers Height: 13-inch Firmness: Medium-Firm Warranty: 20 years Bed-In-a-Box: No White Glove Delivery: $100 Big Fig is designed explicitly for bigger persons. The mattress not only looks sturdy but also offers you a cool, comfy rest. Obese stomach sleepers report it to be exceptionally supportive. It's hardly surprising given the presence of high-density foams and the hybrid construction. Edge support is one of the most appreciated features of Big Fig. With over 1000 lb max weight for couples and 500 lb for individuals, Big Fig is the best mattress to buy if both partners are on the heavier side. With their specialized foundation, Big Fig sleep system fits the sleep needs of a stout figure for long-lasting comfort and quality sleep. Read our detailed Big Fig mattress review to know if its the right choice for you! 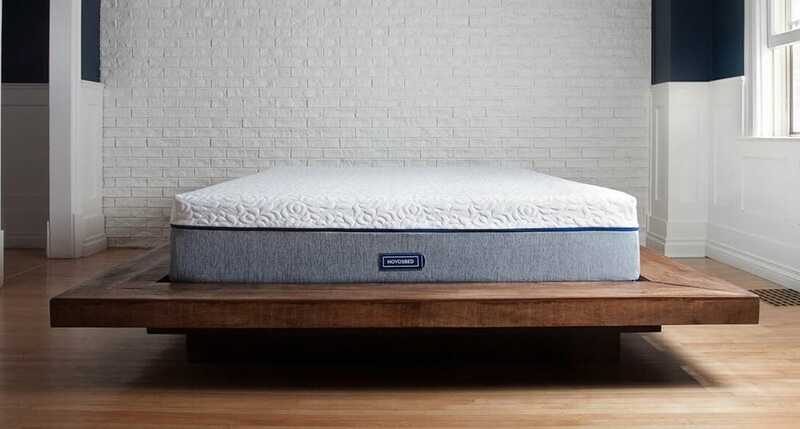 Mattress Category: Innerspring Best For: Back and Side Sleepers Height: 14.5-inch Firmness: Medium-Firm Warranty: Forever Bed-In-a-Box: No White Glove Delivery: $100 If you prefer the traditional innerspring feel, Winkbed Plus is the best mattress to buy. Most customers admire its luxurious feel and excellent support. Winkbed Plus has the right amount of foam reinforcements to prevent any pressure-points. Thus, overweight side sleepers can enjoy their snooze without any fear of soreness in hips and shoulders. For all of us big folks who crave bouncy beds, Winkbed Plus offers a durable choice. No need to worry about feeling stuck in your bed. Motion transfer is a bare minimum, thanks to pocketed coils. 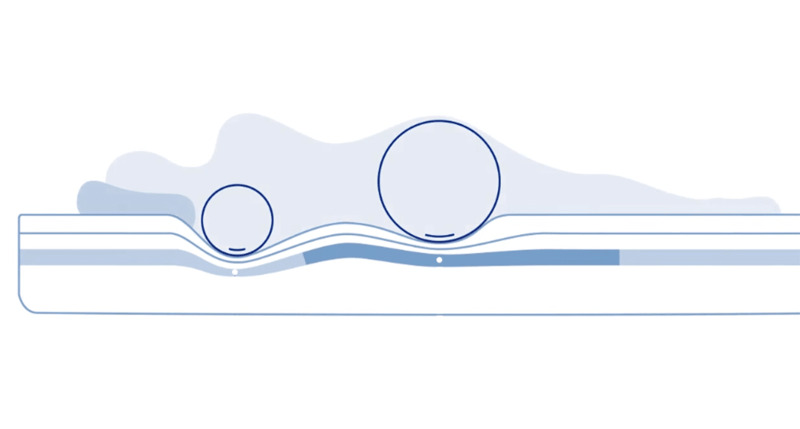 Winkbeds Plus uses a second layer of microcoils for enhanced contouring and heat ventilation. This high profile mattress ensures a comfy snooze for even the heaviest of us all. Read our detailed Winkbed Plus mattress review to know if its the right choice for you! Mattress Category: Hybrid Best For: Couples different body structures Height: 13.5-inch Firmness: Plush, Medium, Luxury Firm Warranty: 25 years Bed-In-a-Box: Yes White Glove Delivery: (Contact for charges) Alexander Hybrid uses high-density foam and sturdy pocketed coils to offer durable sleep solutions to bulky individuals. Heavyweight customers rank this mattress highly for responsive support, sturdy edges, and superb pressure-relief. Luxury Firm model is preferred by the majority of individuals with bigger body structures. The presence of transition layers makes it an ideal slumber space for couples with mismatched body structures. Use of copper enhances the cooling ability of Alexander Hybrid. Nest Bedding products are eco-friendly, and they use organic and natural materials in their products. Read our detailed Alexander Signature Hybrid mattress review to know if its the right choice for you! Mattress Category: Memory foam Best For: Couples and pet owners Height: 12-inch Firmness: Relaxed Firm, Firm Warranty: 15 years Bed-In-a-Box: No White Glove Delivery: Free The hugging feel of memory foam makes this mattress attractive for heavy sleepers. Due to the excessive sinkage, memory foam isn't very popular among bulky individuals. However, Loom & Leaf offers deep compressional support, owing to the transition layers and thick high-density foams. 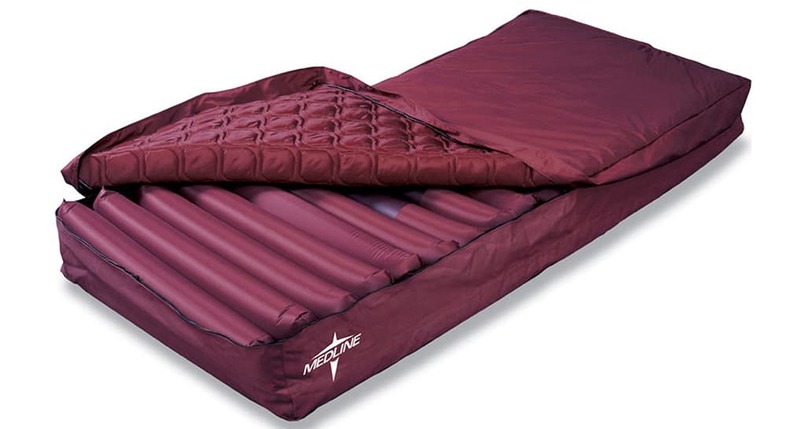 The company uses 5 lb memory foam for excellent pressure relief. Such a dense foam also resists sagging under heavy weight. Overweight persons usually sleep hot. Loom & Leaf prevents heat retention by using gel infusion. Use of convoluted foam also improves airflow so you may enjoy a refreshing slumber on this best memory foam mattress for heavy people. 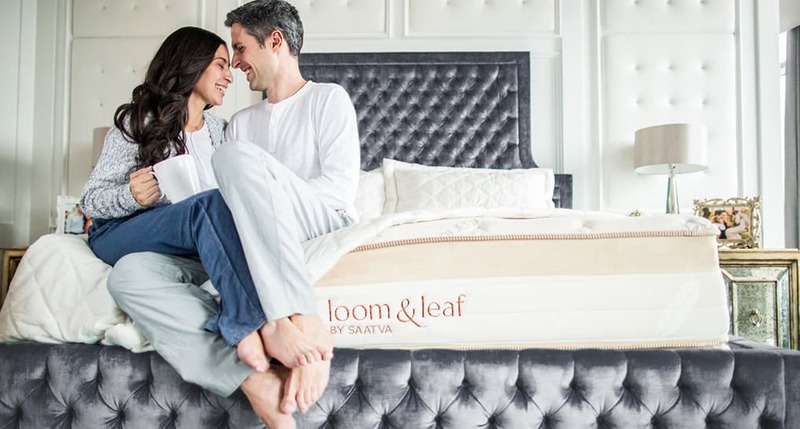 Read our detailed Loom & Leaf mattress review to know if its the right choice for you! Mattress Category: Innerspring Best For: Hot sleepers, Budget choice Height: 14.5-inch Firmness: Plush soft, Luxury Firm, Firm Warranty: 15 years Bed-In-a-Box: No White Glove Delivery: Free Saatva Premiere Luxury is the best value mattress for heavy sleepers. It's excellent for bigger persons who love a bouncy bed. 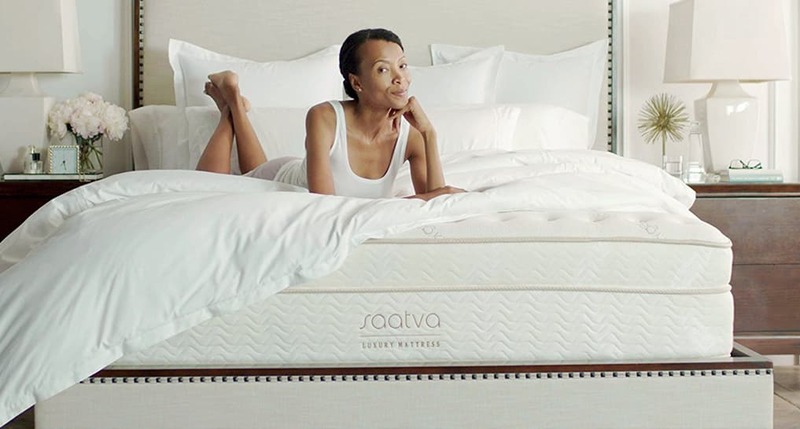 Saatva uses coil-on-coil design to increase support and breathability of their cooling mattress. If you sweat a lot, Saatva organic cotton cover makes sure you sleep dry. Customers appreciate Saatva's lumbar support above all its features. The company is known for its eco-friendly, quality materials that don't sag under your weight. 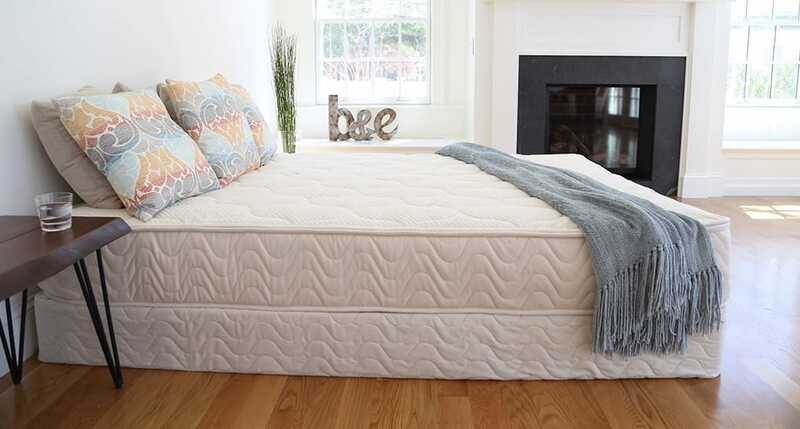 Saatva is the best cheap mattress with a durable build, from stitching down to the coils and foams. Quality in such an affordable range is a steal! Read our detailed Saatva mattress review to know if its the right choice for you! 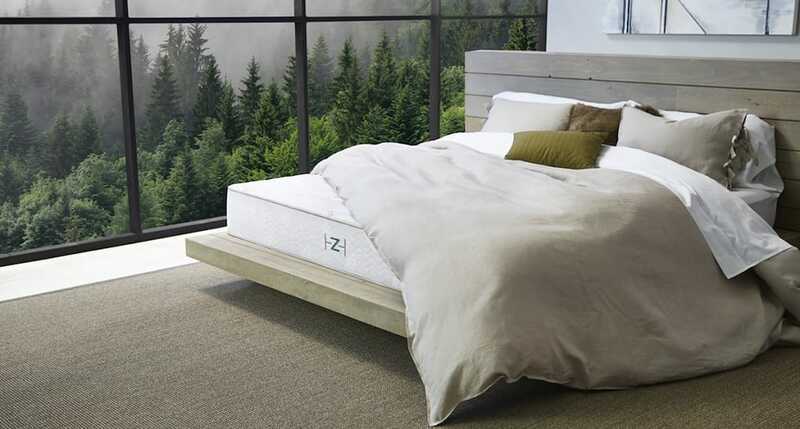 Mattress Category: Latex Best For: Hot sleepers with backache Height: 10-inch Firmness: Dual firmness Warranty: 20 years Bed-In-a-Box: No White Glove Delivery: Free Zenhaven is an excellent choice for your natural lifestyle. This all-latex mattress offers you two comfort levels in one mattress. The flippable design also increases the lifespan of the bed. Moreover, Zenhaven features 5-zone comfort system ensuring proper spinal support. It's the best mattress to buy for a backache irrespective of your sleeping position. Latex sleeps cool and breathable cover makes sure you stay dry and sweat-free. Zenhaven uses Talalay latex that's more flexible. That's why customers of all sizes and sleep preferences admire its bounce and on the mattress feel. If you're sick of mattresses bottoming out under your weight, you should give Zenhaven a go! Read our detailed Zenhaven mattress review to know if its the right choice for you! Mattress Category: Latex Best For: Customization Height: 10-inch Firmness: Soft, Medium, Firm, Extra Firm Warranty: 10 years Bed-In-a-Box: Yes White Glove Delivery: No Spindle gives you the freedom to select and customize the firmness of your mattress. You can arrange and rearrange the latex layers till you're happy with the firmness. These layers also increase the lifespan of your bed. Made with three layers of Dunlop and a wool topper, Spindle makes sure you enjoy a cool, refreshing sleep. The natural and organic Spindle mattress is best for your health. Not only does it provide you with a cozy slumber, but the mattress components are also resistant to molds, mildew, and other allergens. It's the best value mattress for your natural, eco-friendly lifestyle. Read our detailed Spindle mattress review to know if its the right choice for you! Mattress Category: Memory foam Best For: Hot sleepers, Back and stomach sleepers Height: 11-inch Firmness: Soft, Medium, Firm Warranty: 15 years Bed-In-a-Box: Yes White Glove Delivery: $100 Novosbed is an environmentally conscious brand, actively trying to reduce its carbon footprint on the environment. They use quality materials to make durable products in an effort to keep them out of the landfills for the longest period possible. 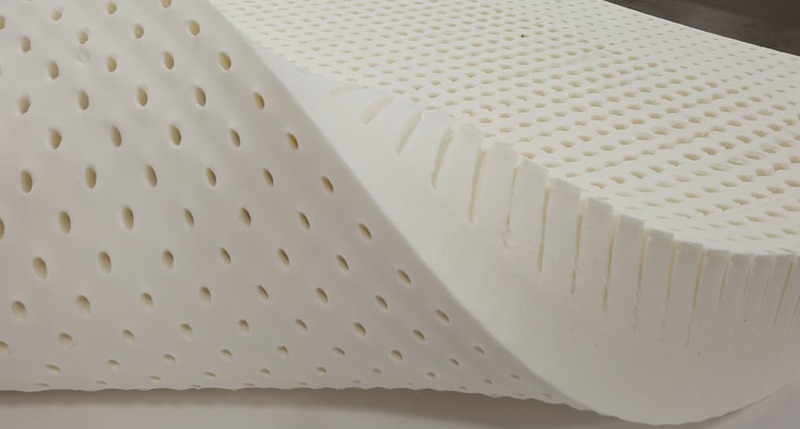 The contouring ultra-dense memory foam is supported by a thick layer of high-density support foam. Heavy stomach sleepers admire the deep compression support offered by this multi-layered construction. If your bed isn't comfy enough, Novosbed sends you a firming or softening layer as a part of their free Comfort+ firmness adjustment kit. Thus, you can customize your mattress according to your needs within minutes. Read our detailed Novosbed mattress review to know if its the right choice for you! We hope this guide to find the best mattress for heavy persons serves as a starting point in your research. Take your time to explore all the available brands for the larger than average persons in the market. Try to visit a showroom and test a few sleep surfaces in person before making a final decision. No matter what your weight is, every mattress material has its own unique feel. 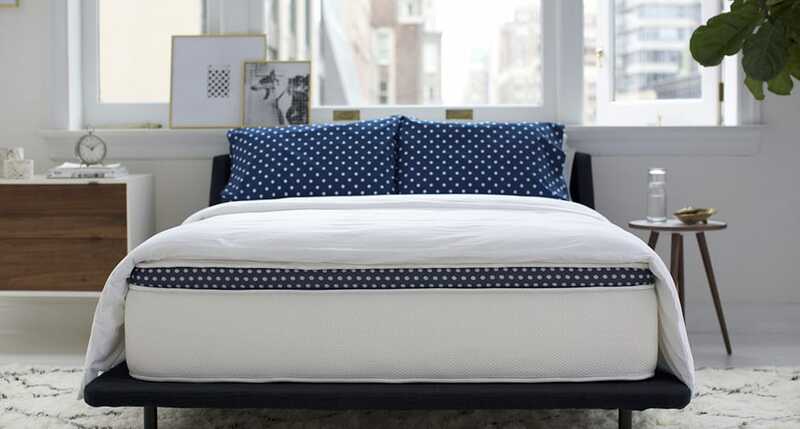 If you know how to test mattress firmness in store, it can help you make the right decision for your sleep. In fact, according to a study, 77% sleepers who test mattress firmness in store feel remarkably satisfied with their choice. If you visit SleePare showroom in Manhattan, you can test various online mattresses under one roof. Our trained staff understands the unique challenges faced by heavier sleepers. They are experienced enough to answer all your queries. Visit us any time to find the comfiest slumber surface for your particular sleep needs.